& from Wales / Cymru including Tottenhill. 03. What Will I Tell My Heart? 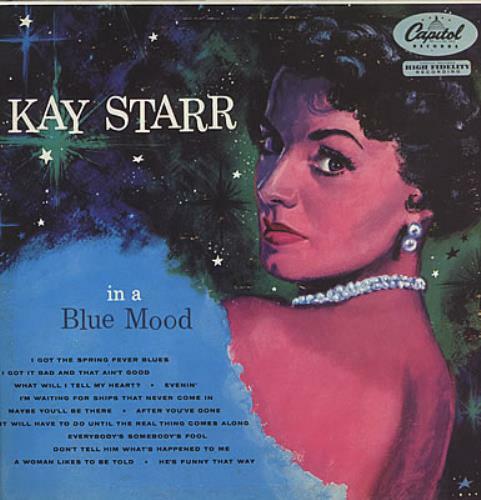 Product Information Kay Starr In A Blue Mood France vinyl LP album (LP record).